The iPhone 7 is a beautiful achievement for cell phone technology. Many Apple product fans have raved about how good this device is. But, just like anything else in life, the iPhone 7 can have issues. Nothing is ever immune to any problems, and this one is indeed no exception. It’s very likely one day, you may drop it and will need an iPhone 7 repair service. 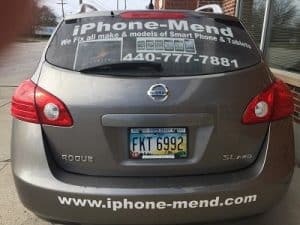 iPhone-mend can help whether you broke or cracked the lcd touch screen, your battery needs replaced, the charging port does not work, you cannot make a call, your speaker crackles, the power button won’t work, the camera is broken or just about any other reason you cannot use it. We have the tools and parts to fix your device with no issues. 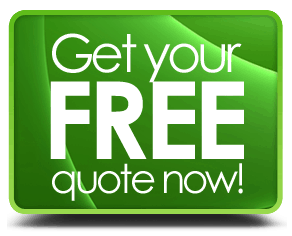 As our customer, we will give you the results and guarantee you need. 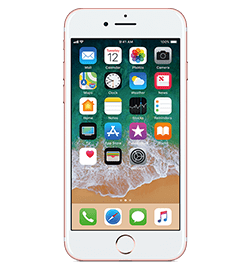 We offer a plethora of repair services for the iPhone 7. Please give us a call, if you cannot find what you need. Many times if we do not list it here on our site we can still fix it. One of the most common and by far, most requested service our customers have repaired is iPhone 7 screen repair. And, the reason is, it’s so easy to crack the screen by dropping it. So, never feel bad as many people do this and need a replacement. We get people who drop them on cement, roadways, rocks, from 3 stories up, and just about any other way you can break a screen imaginable. Although the device is becoming more sturdy, the LCD will never be fully un-breakable. We stock these screens by the shipment load and if we ever run out more are usually on the way. Sometimes things can happen to your iPhone 7 that will make it unrepairable. When this usually happens the best action to take is to buy a new one. We can let you know if we think you will need a new one. One thing is, Apple told the world its water resistant. By no means does this state, its impervious to water. Furthermore, the older it gets, the more break down can occur, leaving the device without this feature. If water damage does happen, make sure to turn off the device immediately and then call us. The more you have your device powered on during this time, the less chance the display will work correctly. Many things can go wrong with your phone from the rear and front-facing cameras to your home button not working. Call our store anytime for support and let us know what the issue might be. We will be able to help you.